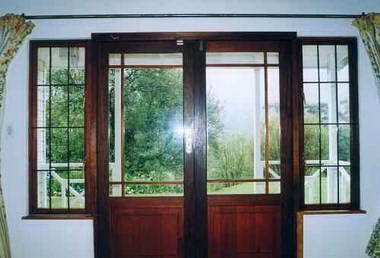 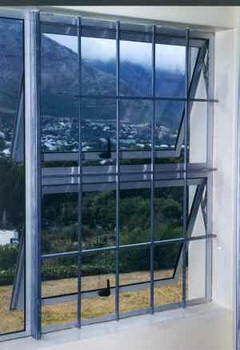 Secur-a-window - Secur-a-window is South Africa's leading manufacturer of excellent quality burglar bars for both wooden window frames and aluminium window frames ensuring the best home security. 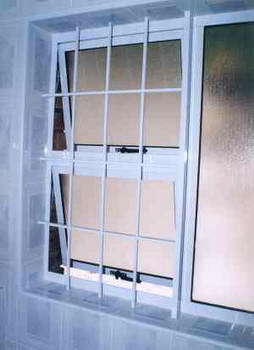 Secur-A-Window is a unique steel burglar proofing system which is custom made to suite all types of existing window - Wooden, Aluminium, PVC and Steel. 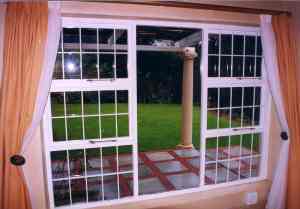 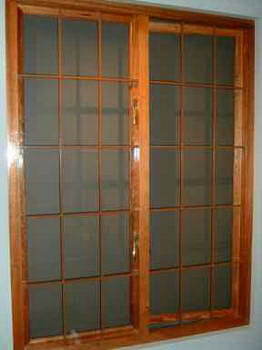 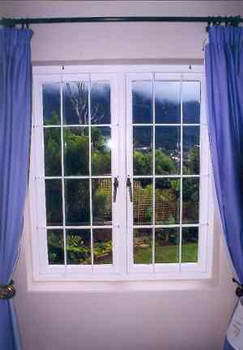 A system of steel burglar proofing comprising horizontal and vertical components in a grid like configuration. 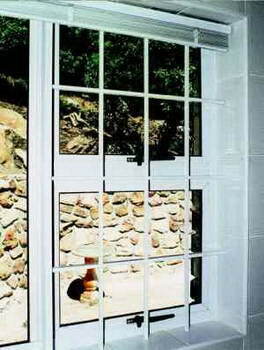 The vertical square bars pass through punched holes in the horizontal rectangular tube to form the grid to suit the particular opening.